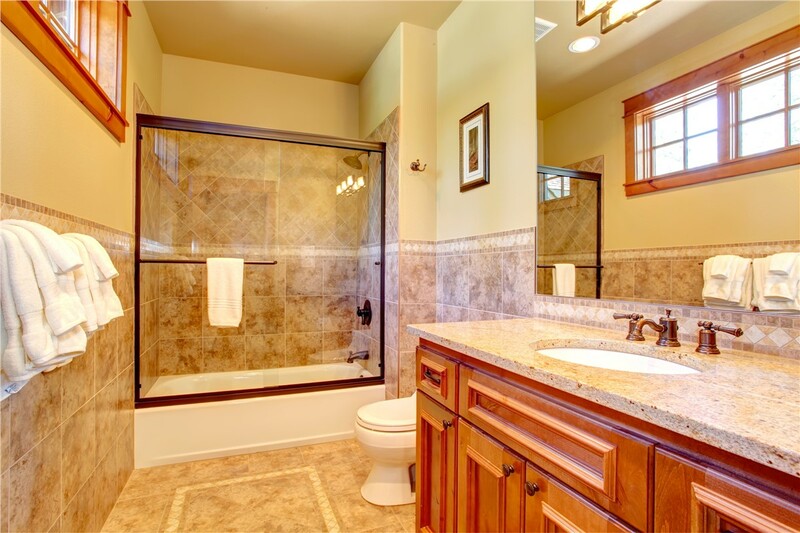 In as little as a day, we can convert your outdated bathtub into a high-quality new shower. 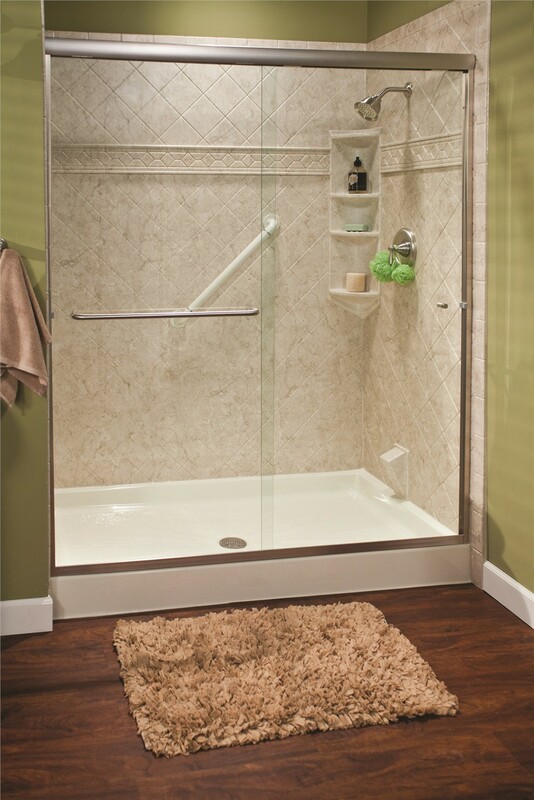 There’s a time and place for soaking in a warm bath, but nothing beats the efficiency and relaxation of a high-quality shower in your home! 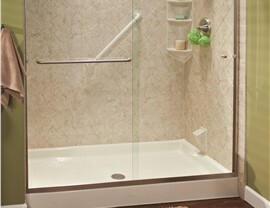 At Reliant, we can easily swap out your dull, outdated tub with an innovative shower in as little as just one day with a tub-to-shower conversion. 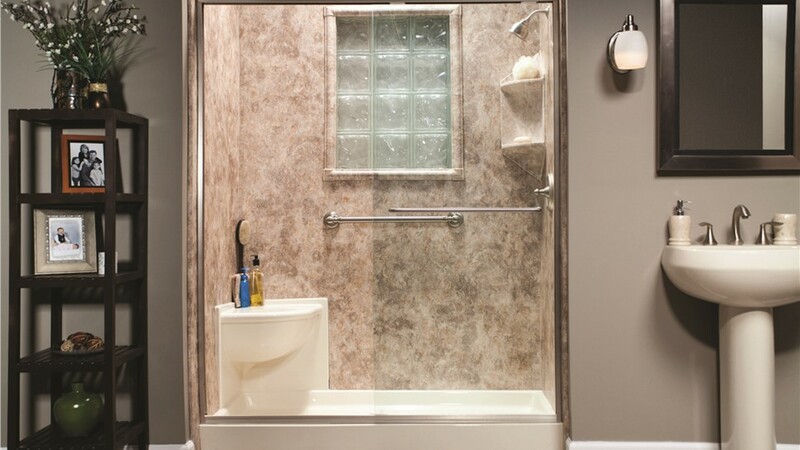 When you choose to convert tub to shower, you'll find that it's an affordable option that will meet your budget and your family's needs. 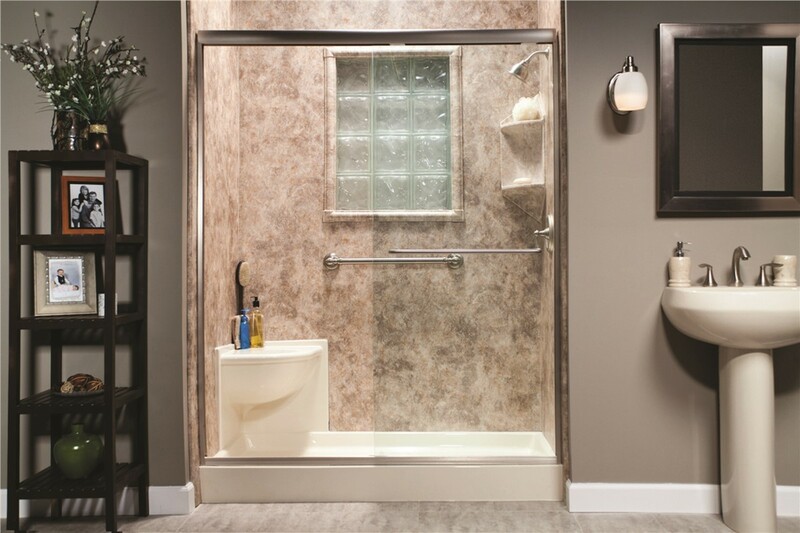 Whether you need to convert your tub to a walk-in shower or you want a bath conversion that gives you a spa-like environment in your home, Reliant has got you covered. Our experienced team of installers and designers provide bathtub to shower conversion services that are not only guaranteed to last, but that also add exceptional style and beauty to any home. 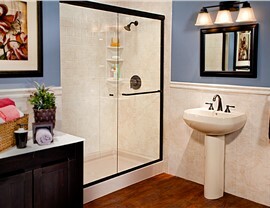 We even back-up all of our services when it’s time to replace your bath with a shower through our Limited Lifetime Warranties—giving you the peace of mind you deserve when investing in a quality bath remodel. 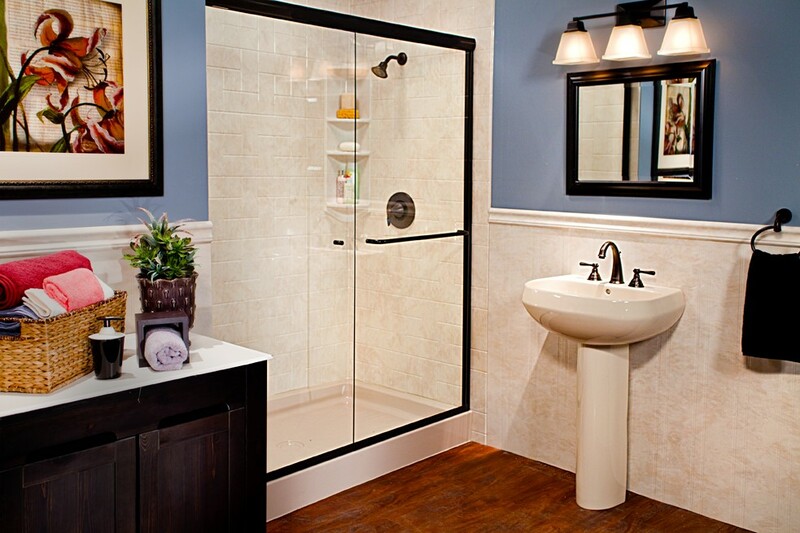 When you're ready to upgrade, choose Reliant to replace bathtub with a shower. 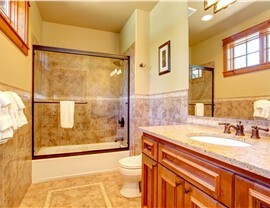 Our Phoenix, AZ experts are the Southwest’s top provider of bathtub-to-shower conversion services, and after you work with us, you'll understand why! To learn more about the products that we offer, give us a call today. 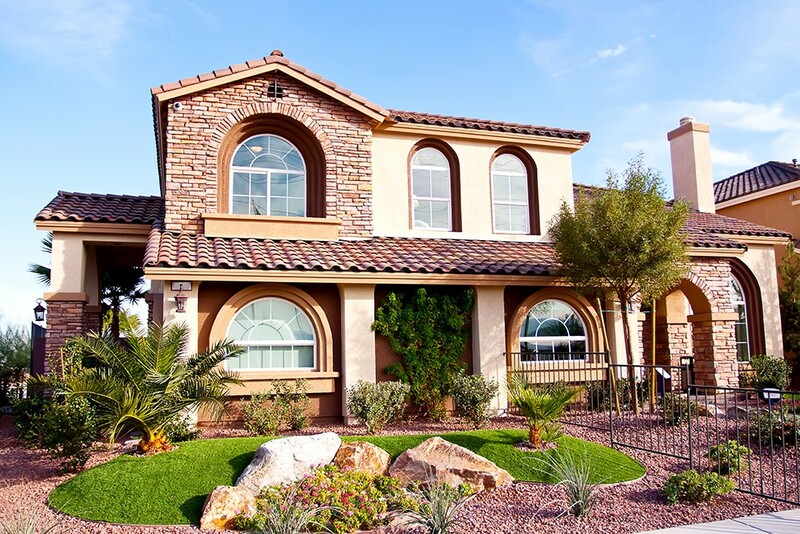 You can also request an appointment for a free, in-home estimate by filling out our simple online form.